Are you ready for the most romantic day of the year? 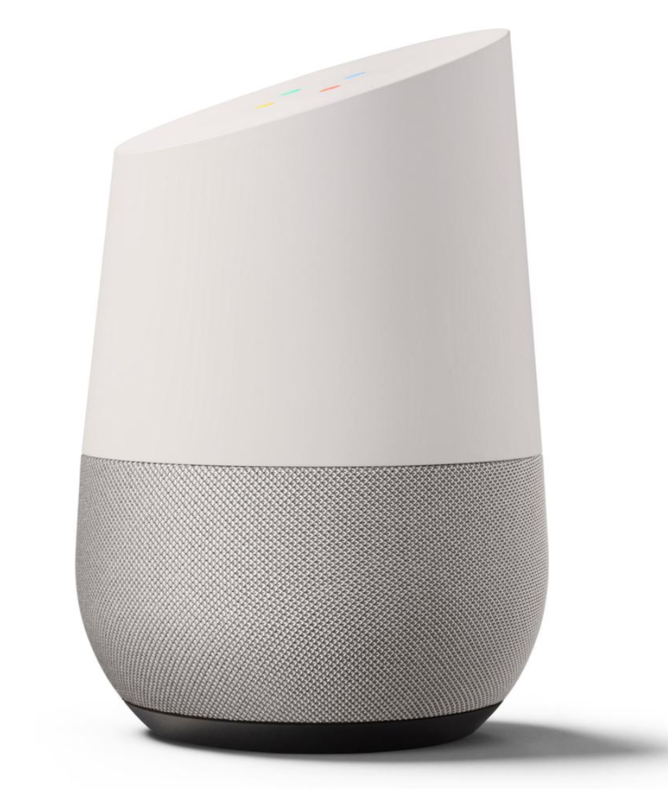 Smart, sleek, and synced to your home, the Google Home is always ready to help you out with everyday tasks. The phrase “Ok, Google” allows users to find out the forecast, play music straight from their streaming services, and plan their next trip, along with the device’s endless other voice-activated talents. With interchangeable bases that come in all of their favorite colors and the opportunity for hands-free mood lighting, we think the Google Home is the most romantic new tech around. 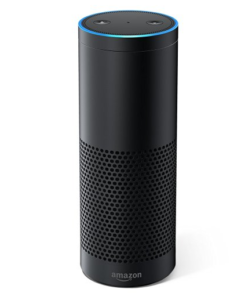 The smart home that device started it all, Amazon’s Echo works with Alexa technology for the same incredible smart home experience you get from the Google Home. If your guy or gal loves powerful speakers, minimalist design, and a fully connected home, let the Amazon Echo be the next step in your relationship. Spice up movie night with the Avegant Glyph, the world’s first personal theater that completely immerses its one-person audience. 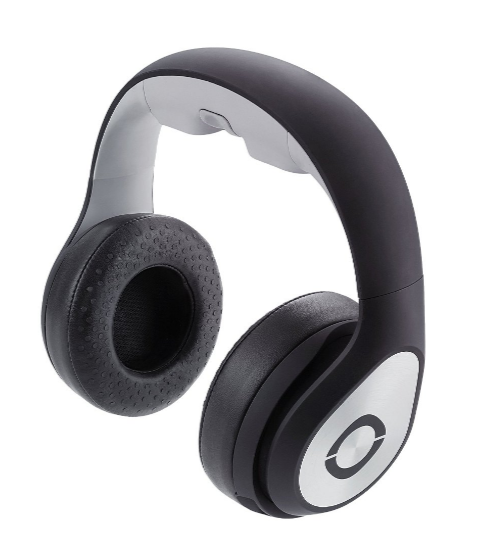 With HD clarity and amazing audio, the Avegant Glyph ensures that all your movie nights are catered to both you and your better half. 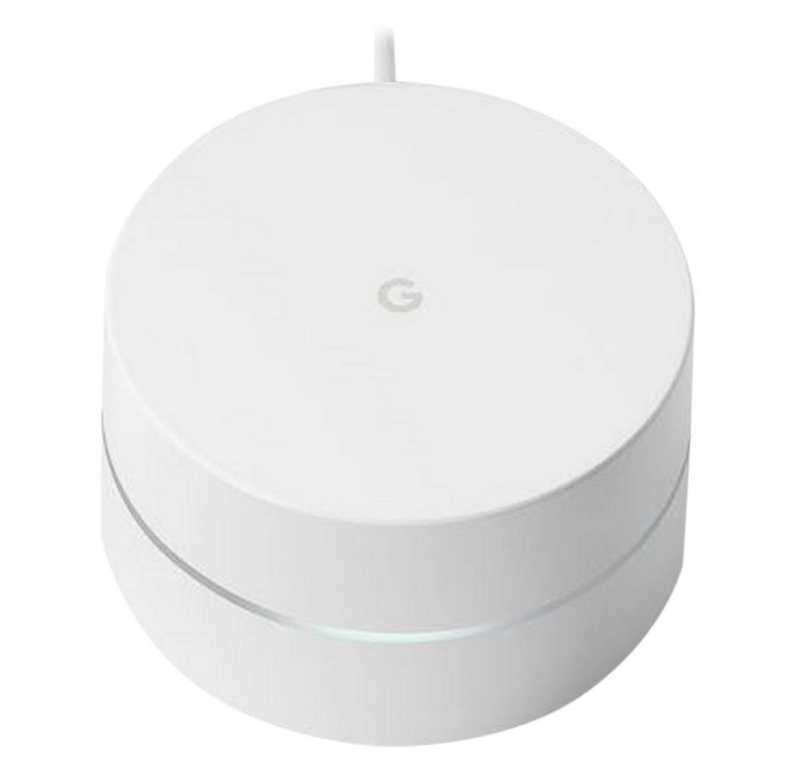 The most practical choice on our list, Google Wifi Routers are for that lucky someone who loves having seamless internet throughout their home. Stream Netflix for the perfect night in, download his favorite songs for a digital mixtape, and share your cute selfies right to Facebook and Instagram, all courtesy of Google’s high-speed routers. Keep your sweetheart safe with Nest Cam, a high-resolution home-monitoring camera with 130 degree wide-angle views, night vision and live video streaming. The 24/7 monitoring system comes in both indoor and outdoor variations, so you can always keep track of what is happening while you're out. 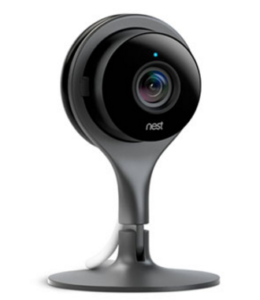 Fully compatible with your smartphone, the Nest Cam makes it easy to stay protected and give the gift of peace of mind. From all of us at Big Apple Buddy, Happy Valentine's Day! 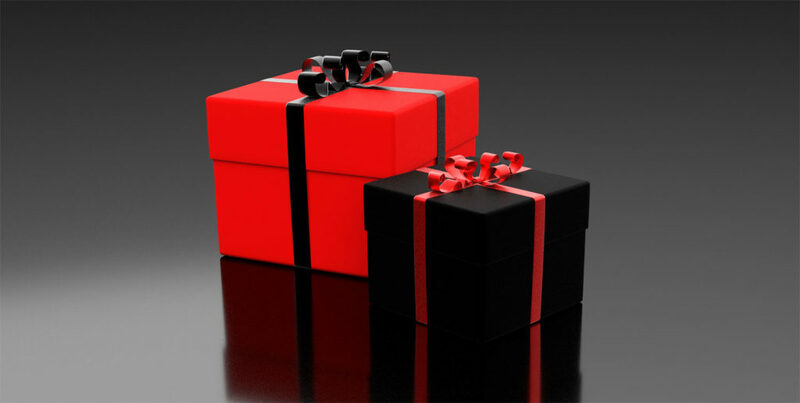 This year, instead of buying the same cheesy Valentine's gifts, get in touch with Big Apple Buddy to receive a free shipping quote for tech and luxury items that are exclusive to the US. When you're looking for a Valentine's present for that special someone, nothing shows how much you care more than innovative new gifts that keep on giving!